It might surprise you to know that some people actually continue to use fax machines. In fact, they’re still wildly popular in Japanese offices (as are cassette tapes, but that’s a story for another time). 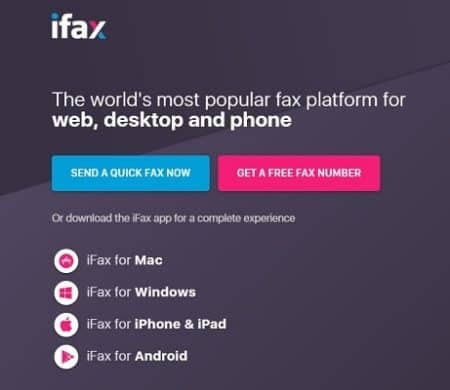 The good news is that with today’s tech, you don’t need a fax machine of your own to send and receive faxes. In truth, all you need is an internet connection. That said, you should be aware that most free fax services only allow you to send, not receive. If you need to fax for business reasons, it might be worth investing in a paid for service. So, what virtual faxing companies are there? If you only need to send faxes occasionally, you might be better suited to a free service. However, depending on how many faxes you need to send and receive, you might want to consider spending a little money instead. Also, nothing is truly ever free. 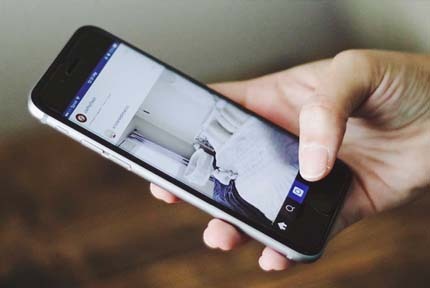 For instance, free services might dedicate a full page to an advertisement, limit the length of your faxes, or restrict the regions you can communicate with. In contrast, most paid for services more or less allow you to do whatever you like. 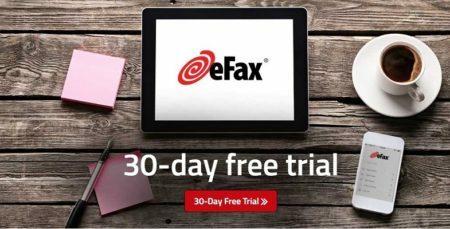 So what are the most popular online fax services? 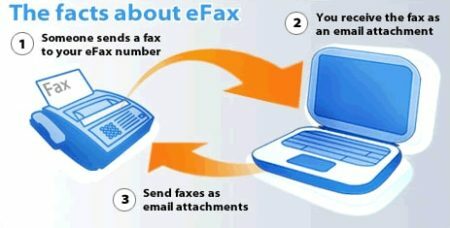 EFax offers a Google Docs-like approach with collaborative faxing. You can sign documents directly, and even receive faxes straight to your email inbox. This service is a little on the pricey side, though, with premium packages starting at around 10 USD per month. IFax attempts to make faxing as simple as possible. It offers customizable templates for the fax itself, but also the cover page. You can choose to sign documents or add a business logo directly, plus with Dropbox integration, you can pull files straight from the cloud. 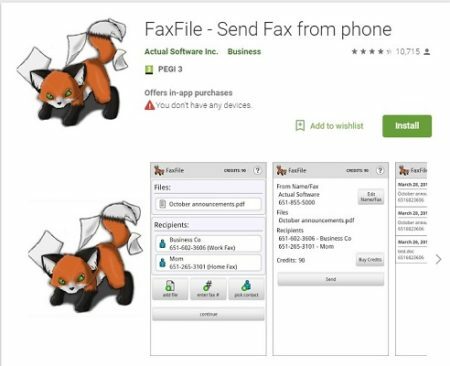 If you want to fax from your phone, FaxFile is the way to go. It doesn’t have any registration or monthly costs, but you will have to purchase credits in order to fax anything. 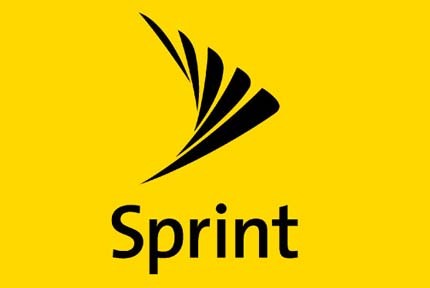 It’s essentially a pay-as-you-go fax service for mobile devices. Sure, it’s a little nice, but it’s also very versatile. One of the main upsides of online faxing is that you don’t have to buy outdated equipment. Sure, it might be useful, but it takes up space and makes your home office look more like a 1990’s cubicle than an inspiring place to work. There is, however, another benefit. Simply put, fax machines break but virtual solutions do not. They’re actually very complicated machines, but by using virtual faxing, somebody else takes care of all the hard parts: maintenance, hardware, and of course, the actual document transmission. Further, the services above allow you to fax straight from your mobile devices. How is this useful? Well, let’s say you need to add a photo to a page. 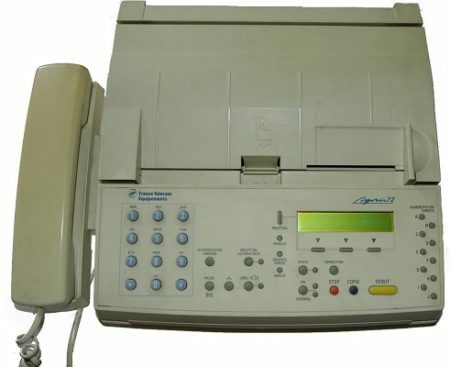 With a standard fax machine, this means printing the image on paper, then adding your text, then sending it. 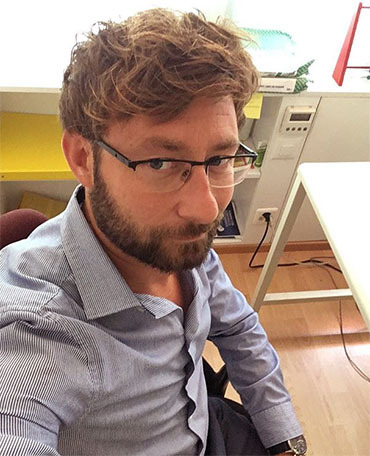 Online services let you just copy and paste the image. Easy, right? The internet has made it easier than ever to share files, photos, and documents. As such, it’s really no trouble to send faxes, even though it might seem difficult at first glance. By signing up to an online faxing service, it’s as though you have your own machine, but far less expensive.